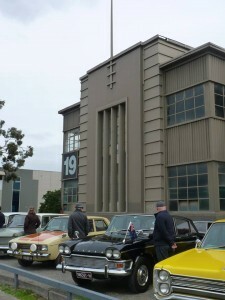 Rootes Factory, Port Melbourne (Winter 2015) | The Art Deco and Modernism Society of Australia Inc.
A major part of Port Melbourne’s industrial and military history is currently under threat. 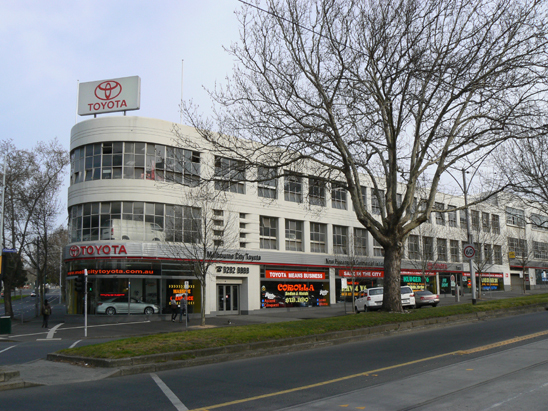 The former Rootes building (19-25 Salmon Street, Port Melbourne) was constructed in 1941 and was the site for the design and development of prototypes of tanks. In 1943, the tank project was terminated and the building was used for the Maintenance section of the Department of Aircraft Production. After WWII, it was acquired by Rootes Ltd, the British manufacturer of Hillman, Humber and Sunbeam cars. 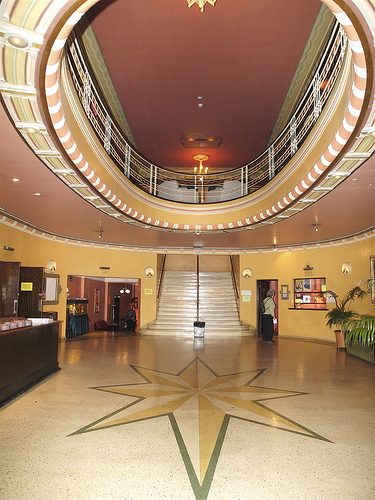 The factory was expanded in 1955 and was a major employer in the Port district. After a merger with Chrysler in 1965, the company rationalised its operations in Australia and the Port site closed in 1972. 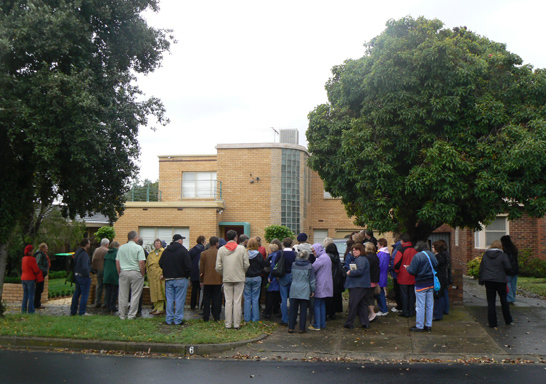 In a major oversight by the City of Port Phillip, the building is NOT included in their Heritage Overlay Schedule, either as an individual heritage place or as part of a broader heritage precinct. 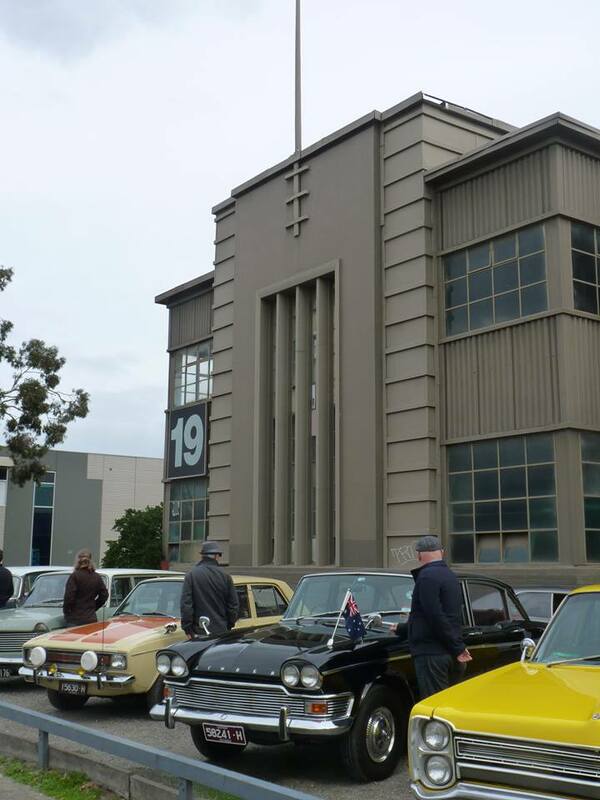 ADMS has joined forces with the National Trust and the Port Melbourne Historical and Preservation Society to seek inclusion of the building on the Heritage Overlay and to work to a greater appreciation of the industrial heritage of Port Melbourne. 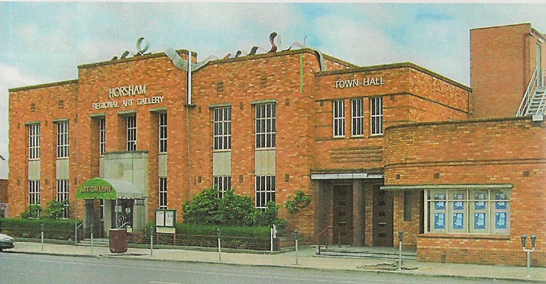 The City of Port Phillip has proposed interim heritage controls over the Rootes buildings and a number of others in Fisherman’s Bend. Robin Grow, President ADMS, attended and spoke at the Port Phillip Council meeting tonight, along with representatives from the National Trust and the Port Melbourne Historical and Preservation Society. Submission was well-received by councillors and motion passed. Lot of concern amongst councillors about the Rootes building, given that it is currently subject to a development proposal. Council can now introduce interim heritage controls, to be followed by a more formal public exhibition of proposed amendment to Planning Scheme and, hopefully, permanent heritage protection.